Gone are the days of cringe-worthy and uncomfortable looking school photos! 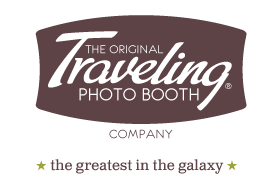 Our retro-style booths and open-style stands make taking photos and selfies fun again and create one-in-a-lifetime memories and real tangible photos! We've made the honor roll every year and hope to be invited to your event! You don't want your photo booth or photo stand empty all night and collecting dust in the corner. Our booths and stands are jam-packed with unique features including Animated GIF creation, image filters, on-site reprints and more. Unlike others, our Prop Kits are ALWAYS Brand New (we strongly believe a feather boa has a lifespan of 1 night) and our social media integration is like, soooo tomorrow. It's impossible to provide the best photo booth experience when you're the DJ and the School Photographer (no offense to photographers named DJ). By focusing only on your photo booth rental, we're able to give you 110% ensuring that your experience is unrivaled and exceeds all expectations. Leave your mark by printing your personalized message, colors, and images on every photo. Provide your own design or let us create one for you. It's guaranteed to be a lasting reminder of your special celebration and will live for eternity on fridges of friends and family. Pairs well with The Social Package & Custom Branding. Are you a Social Junkie? We can easily print a #Hashtag on the CSC to help you become the next viral sensation! No more stinky props from last night's event! Every prop is BRAND NEW and for your guests to keep and is guaranteed to jump start the rental and encourage guests to take even more photos. The Prop Kit includes a variety of hats, goofy glasses, boas, tiaras, and much, much more. Ever wonder what the lifespan of a feather boa is? Find out HERE! A rental must have and guaranteed to sprinkle hilarious moments throughout your celebration. Based on availability, some props may be substituted for others. 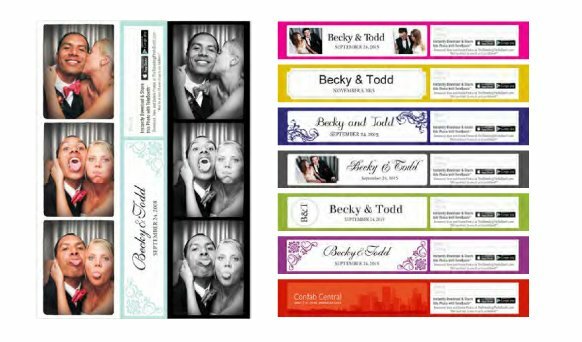 Award-Winning Photo Booth Rentals for school events.